Jeff Buckley: His Own Voice by his mother Mary Guibert and Rolling Stone journalist David Browne will be published on 15th October to coincide with the 25th anniversary of the musician’s bestselling album Grace. 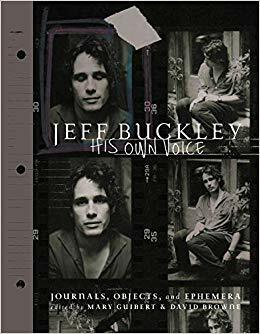 His Own Voice will provide a first-person account of Buckley’s life, from the late singer-songwriter detailing his youth in Orange County to entries he wrote in the months prior to his May 1997 death. The book will feature unseen photos and artefacts from the Buckley archive. “There have been and probably always will be those who wish to speak for my son, take credit for his success, or put words in his mouth,” said Guibert.